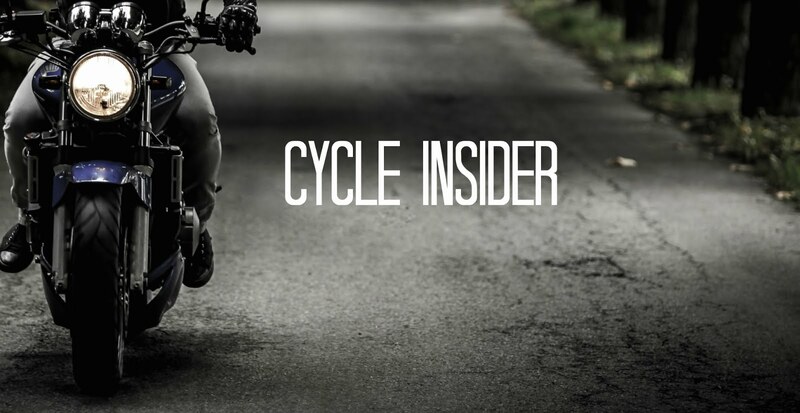 A press release from Bell Helmets was recently published to Cycle News earlier this month. This year, Binder will move from Moto3 to Moto2, and will wear Bell's Pro Star Helmet. According to the release, Binder will not only become an ambassador for the brand by using Bell's products, but will also provide the company with "on-track technical and performance insights" for their research and development initiatives. "Brad is clearly one of the circuit's brightest young stars and fiercest competitors, and we're thrilled to have him representing Bell on and off the track...the insights and feedback he'll provide for ongoing R&D efforts will be invaluable." Read the full press release and learn more HERE on CycleNews.com. Brad Binger's biography is published via paper writings resume writing tool. A lot of portfolios contain reference to Bell Helmets, as post graduates had internships there too. Brightest stars in this case were chosen for the world championship.